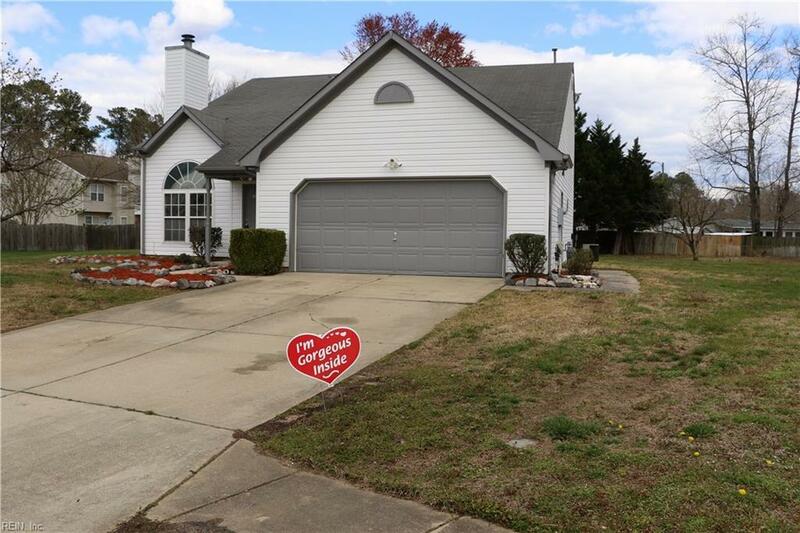 4 Grant Allen Ct, Hampton, VA 23666 (#10247458) :: Abbitt Realty Co. 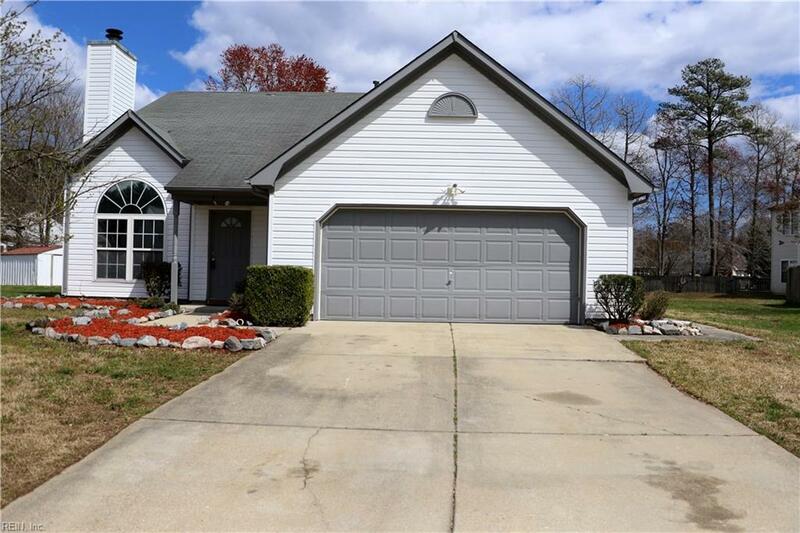 This beautiful well maintained home is vacant and literally move-in ready equipped with 3 bedrooms, 2 1/2 baths, a loft and bonus area in one of the bedrooms. 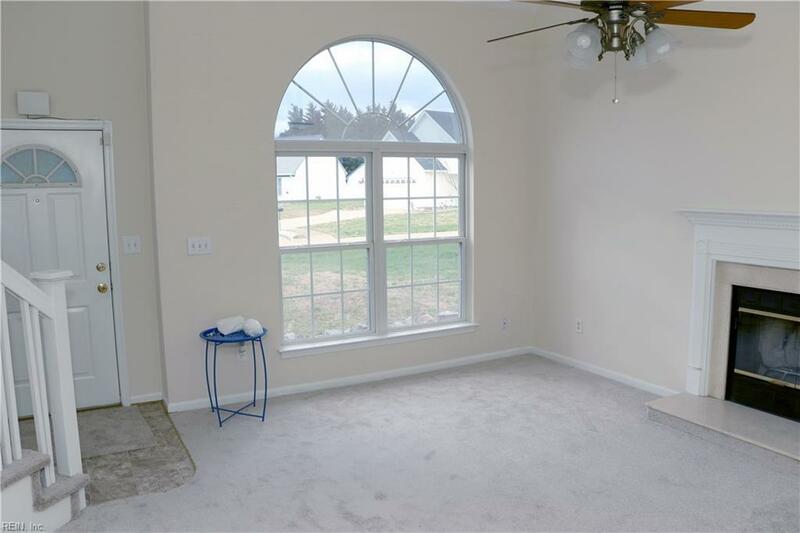 The Master w/ bath, Walk-in closets, Plenty of storage space. Pantry, Garage door opener w/ 2 remotes. Over 2000 sq ft of living space w/ a spacious backyard. New roof will be installed on April 5, 2019. 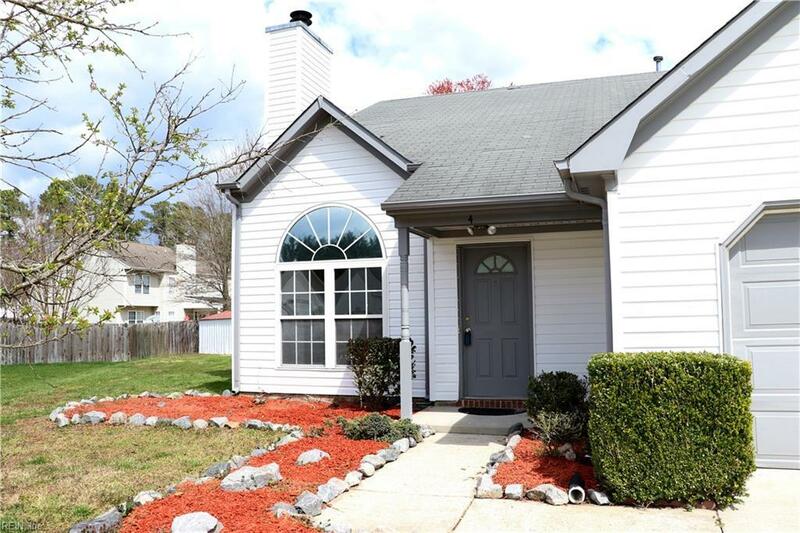 Fresh paint interior & exterior front and back deck, New flooring throughout, Power washed, Professionally Cleaned, HVAC serviced, Lawn bushes trimmed and yard weeded & Mulched. What's left to do, ALL this property needs is YOU.